Have you ever thought of a product redesign as a cost-saving process? Typically, we think of redesign as a way to fix a problem or improve a product’s functionality. With rapid advancements in technology and manufacturing processes, a redesign can also mean cost savings. 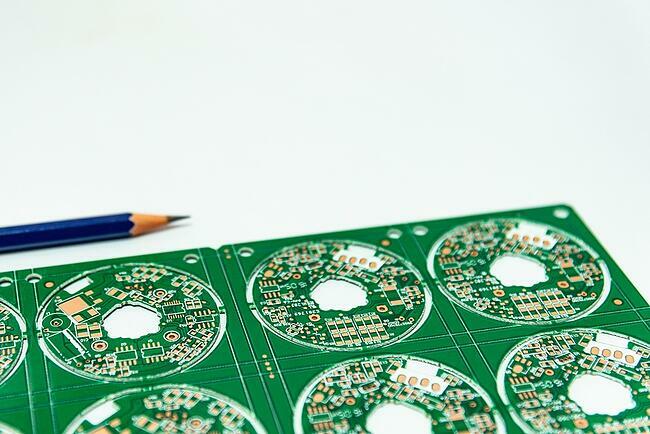 There are four main ways that a redesign of an electronic assembly can reduce the costs associated with your product. When we look at a redesign, we look for unnecessary parts, alternative parts, upgrades to manufacturing processes, and design updates. Sometimes projects end up with too many parts or totally unnecessary parts. They can creep in when troubleshooting a product’s problems, with inefficient design, and host of other ways. Regardless of how they got into your product, simplifying your parts list naturally reduces the product’s costs. A leaner product will include parts that can perform multiple functions, use fewer materials, or deliver savings in other ways. For example, savings can be found in board size and thickness within your electronic product. Using industry standard sizes can make your parts manufacturing easier to process and eliminate unnecessary costs in customization. If a design calls for a specific part, chances are, you’re going to go with that part, but often there are alternatives of equal quality that can reduce costs and keep the same level of functionality. If there are viable and widely available alternatives, it’s worth looking into. When redesigning your product, some specific parts may be necessary, but if you’re using a capacitor that costs $.05, it’s entirely possible that a cheaper one is available that will do the same job. This is a quick and easy way to bring down costs during your redesign. Depending on how long ago your product was designed and manufactured, there could be more efficient methods that will get you the same product for less time and less cost. Through-hole was the electronic manufacturing method of choice for years, and is commonly found in older designs. Today, with options like SMT, your project can not only be completed more efficiently, but also with fewer errors (and the costs associated with them). Further, design for manufacturability can be considered in your new design, giving you even more efficiency in manufacturing. In addition to some manufacturing processes being out of date, the technologies used in your product may also be in need of a refresh. Even a product that was designed a year or two ago could benefit from a technology update. 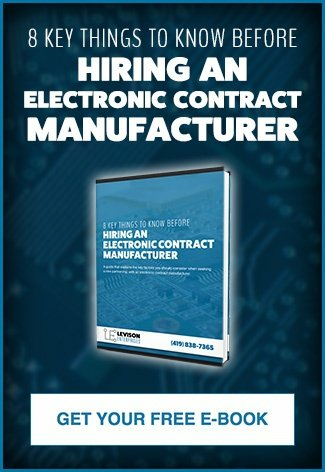 It’s nearly impossible to keep pace with the changes and options available in electronic manufacturing, but a redesign is a perfect way to take advantage of the latest technology. We recently worked with a product redesign where we found multiple options for cost savings. The board had around 50 different components on it. Halfway through the quoting process we realized 15 of those components had become obsolete and would be difficult to source. Additionally, if we could locate them, those components would now cost $3-$5 each, versus the $.30 each when they were first chosen for the product. Finding alternative, current, and inexpensive components immediately created cost savings for the product. Additionally, we suggested condensing the board and using better available options. With engineering and redesign we were able to maintain the board’s functionality and save additional costs in manufacturing. A redesign can seem like a costly endeavor until the potential savings are added up. At Levison Enterprises, our goal is to provide high-quality products that meet our customers’ needs for efficiency and cost-effectiveness. We look at the redesign process as a perfect opportunity to improve a product and simultaneously bring the costs down by leveraging newer technology and manufacturing processes. Our supplier relationships and extensive knowledge of efficient manufacturing processes bring further value to every product we redesign. We know where to find good parts for less money and we use our relationships to bring value to our customers. With in-house knowledge of through-hole and all modern electronic manufacturing processes, we know the costs and benefits of all available options. This allows us to quote and execute the manufacturing process that’s truly the best for your product and for your bottom line. When considering a redesign for your electronic product, contact Levison Enterprises. Our team will work with you to find all the possible cost savings in your product – from using fewer or alternative parts, to adding newer technology and manufacturing. Our goal is always to provide you with the quality you need at an affordable price. Our redesign team is ready to help you improve your product at the lowest possible manufacturing price.